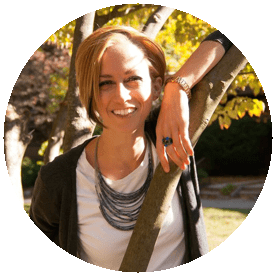 Open a world of possibility for your business and your audience. 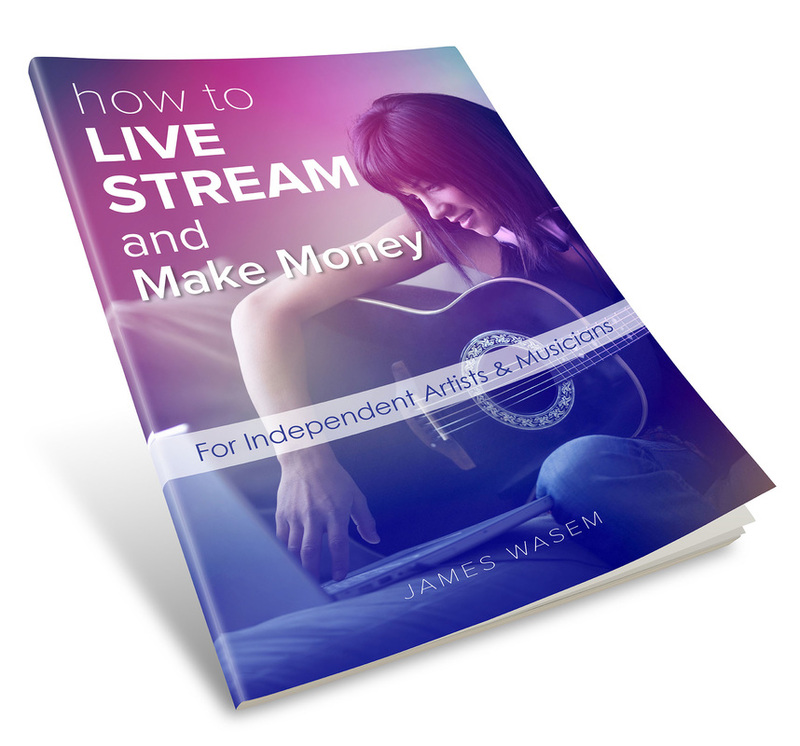 This is the complete guide to live streaming tech & strategy for your creative business. There is no denying: live streaming is on the rise. If you don't leverage live video for your business, you're going to be 3 steps behind your competition. 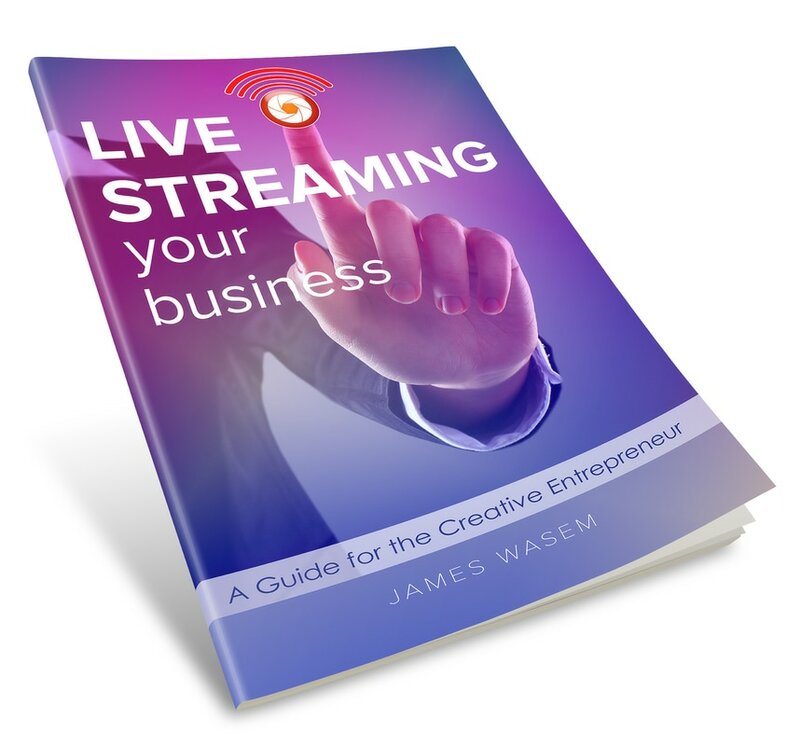 In "Live Streaming Your Business", James pulls back the curtain and shows you everything there is to know on embracing live streaming and how to make live video an asset that will help you market your business, generate leads and increase sales. I can't recommend the book nor James enough! Are you looking for a custom solution for your live streaming technology needs? 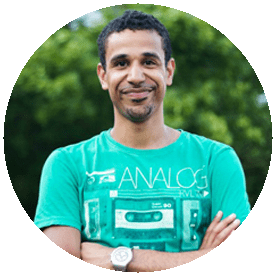 Hire James for a private consultation, hardware and software recommendations, or technical support.